Or was it two days past? I got Folgers in the pot." Said "No thanks but thanks a lot"
This CD is dedicated to the memory of my Father, Charles Duane Mackender. RIP 1925-2004. 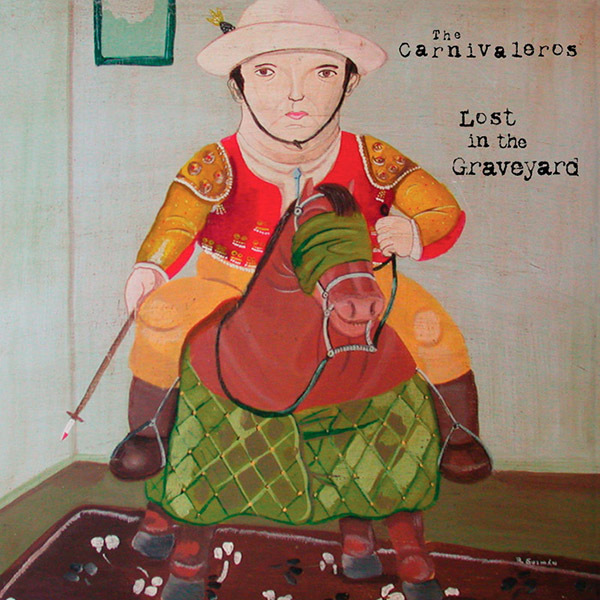 "The Carnivaleros occupy that ghostly twilight niche manned by lurking gatherings of really good musicians who keep a tight lock on neighborhood familiarity and loose professionality by capturing a Saturday Night vibe and keeping it firmly stoked."